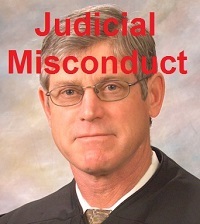 Bill Windsor has filed a Judicial Misconduct Complaint against Judge James A. Haynes of Ravalli County Montana. When you are standing trial on criminal charges, the last thing most people want to do is piss off the judge. William M. Windsor painstakingly detailed each relevant event that has taken place involving Judge James A. Haynes. But, Bill Windsor has been so abused by Judge James A. Haynes that he had to file a complaint and get everything on the record. 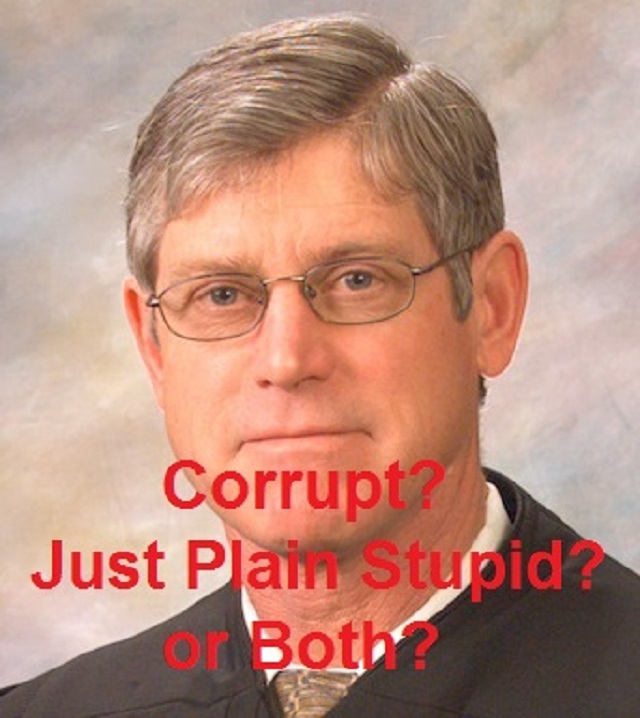 Here is William Michael Windsor's Judicial Misconduct Complaint against Judge James A. Haynes of Ravalli County Montana. Here is the Statement of Facts that details what happened and when. Rule 2.16(D): A judge who receives information indicating a substantial likelihood that a lawyer has committed a violation of the Rules of Professional Conduct shall take appropriate action.